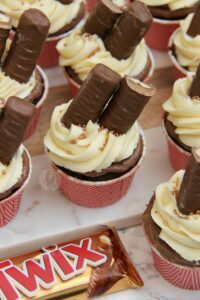 Chocolate Cupcakes, Hidden Twix Bites, Twix Chocolate Spread, Caramel Buttercream Frosting, and even more Twix make the BEST Twix Cupcakes ever! So this is the first Twix related recipe on my blog… shock and horror. A Twix bar is a bit of a random one for me because I do like them, and I would happily eat them, but they do fade into the background a bit sometimes as a bit of a mediocre chocolate bar. They’re a delicious Biscuit & Caramel bar covered in a thin layer of chocolate if you didn’t know… and they do a spread version. Just like the Maltesers Spread that I used in my No-Bake Chocolate Malteser Cheesecake recently, it is SO good. I decided to go for a Chocolate Cupcake, with the spread on top, and then the Buttercream piped on top. I personally piped the spread on so I knew I had enough per cupcake, but this isn’t essential. One tub of the spread definitely does enough for 12 cupcakes. I did however want the spread on show, so I piped it round the edge of the cupcake so the buttercream would sit on top. When piping it did look a little dodgy however.. (watch the video and you’ll understand what I mean..). 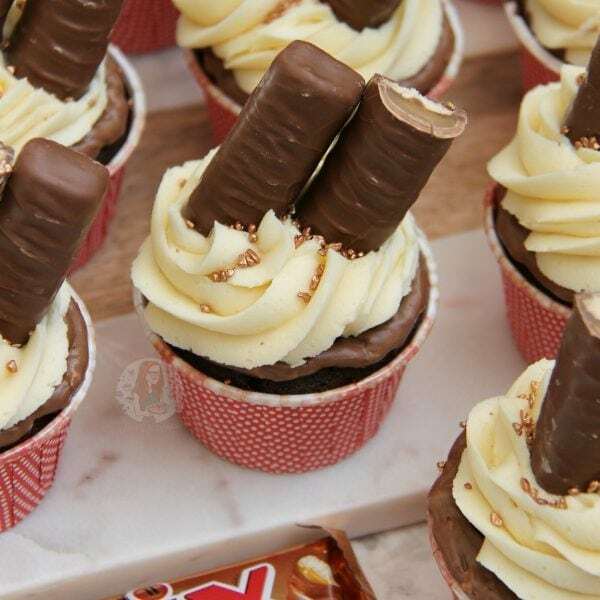 When I made my Rolo Cupcakes I loved the recipe so much, this is quite similar. I decided to put some Twix Bites in the middle of the cupcake to give an extra bit of yum. I usually use a cupcake/icecream/cookie scoop to add my batter to the Baking Cups, but when I do it like this I use two spoons. 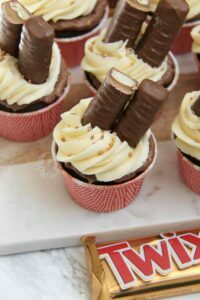 I add half of what I would normally put into the cup on the bottom, add the twix bite on top, and then add the rest of the batter on top of that. 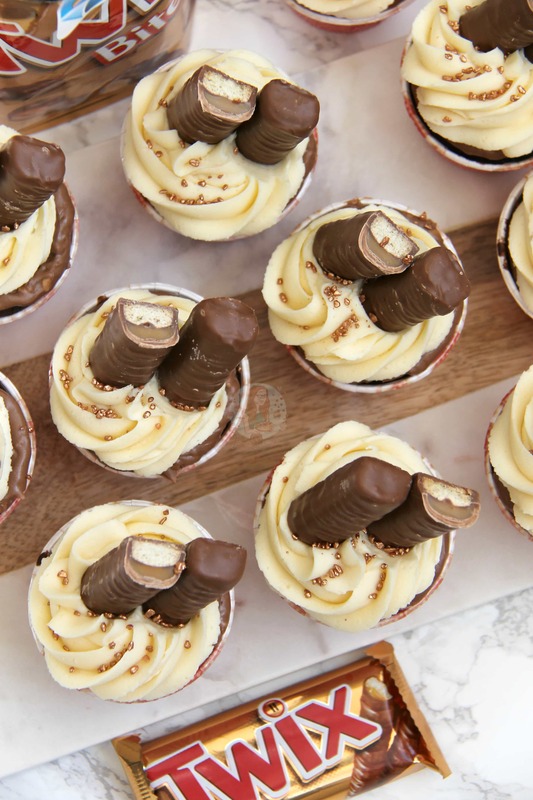 Like my Creme Egg Cupcakes with the mini Creme Eggs in the middle, you want to make sure the Twix Bite is covered in batter before baking. The way in which I decorate the cupcakes is completely opposite of course, but I thought you’d like to see how I do it. I still prefer to use Light Brown Sugar in my cupcakes compared to regular Caster Sugar or Golden Caster Sugar, but you can easily you them if you wanted. 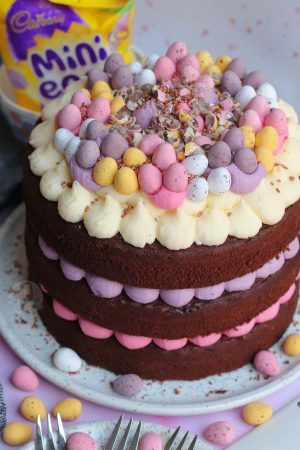 I use Stork in my sponges as I prefer the taste and it makes a lighter sponge in my opinion, but you MUST use Unsalted Butter still in your buttercream otherwise it will be too soft. You could easily make a chocolate buttercream frosting instead, or vanilla, but I loooove the caramel buttercream frosting! Heavenly. Heat your oven to 180C/160 Fan/350F and line a cupcake/muffin tin with 12 Large cupcakes cases/Muffin Cases or a large tray with 12 Iced Jems Baking Cups like I have! Spoon a smaller spoonful of the mix into the cupcake cases to cover the bottom (Half of what you would put it normally) and then add a Twix Bite on top. 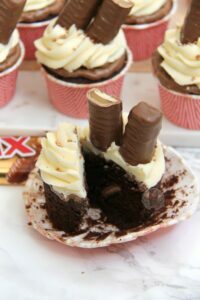 Add the other half of the cupcake batter and make sure the Twix bite is covered. 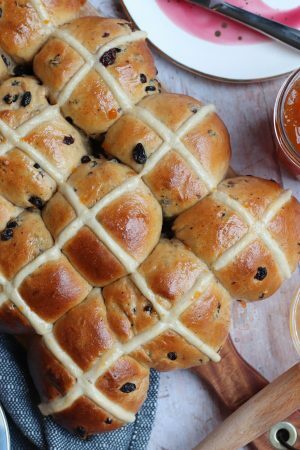 Bake in the oven for 15-20 minutes until they’re baked through and they are springy to touch – Mine usually take 17-18 minutes! Leave them to cool fully on a wire rack (Or on the baking tray you used if you used the Iced Jems Baking Cups! To make the Caramel Buttercream Frosting –Beat the butter with an electric mixer for a couple of minutes to loosen it – Gradually add the icing sugar on a slow speed until it is combined then speed the mixer up and beat for 3-4 minutes until fluffy and smooth. Add the caramel to the buttercream and continue mixing, keep on beating for 5 minutes until whipped! 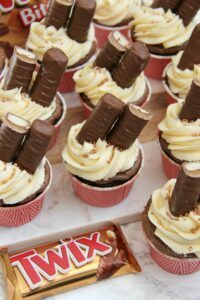 Hollow out part of the cupcakes, and fill with spread, or just spread some of the Twix Spread on top of the cupcakes like I have. Pipe on the buttercream – I used a 2D Closed Star Piping Tip to decorate my cakes but you can do whatever you like! Add in a Twix Bar chopped in half, and enjoy! For the Buttercream/Drizzle you can either use Carnations Caramel, Dr Oetker Salted Caramel centres, Dulce de Leche etc – a thick caramel sauce is all you need! 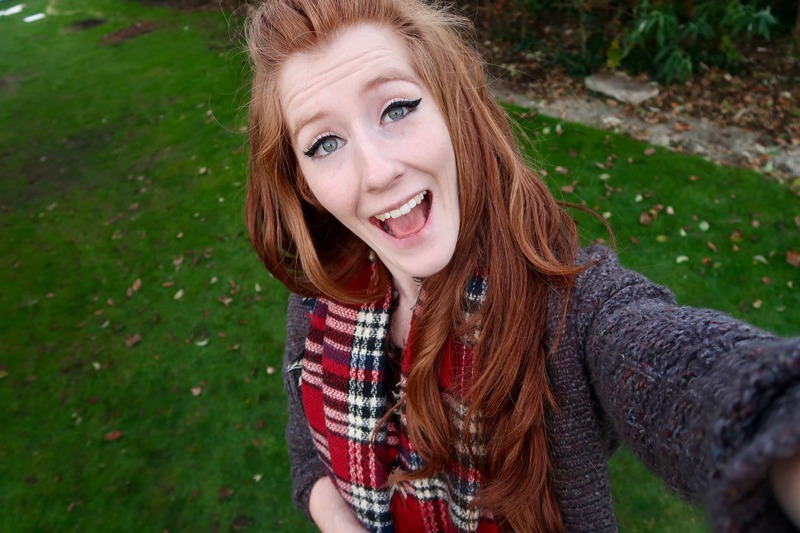 I found my Twix spread in Asda, Tesco, and Sainsbury’s before, and its kept near the Nutellas and such. If you want an extra chocolatey fix, you can add in 100g of chocolate chips to the cupcake mix, but this isn’t essential. These cupcakes will last in an airtight container/cupcake box for 3 days at room temperature! Older Next post: Terry’s Chocolate Orange Ice Cream! Newer Previous post: Cheesecake Cookie Bars! 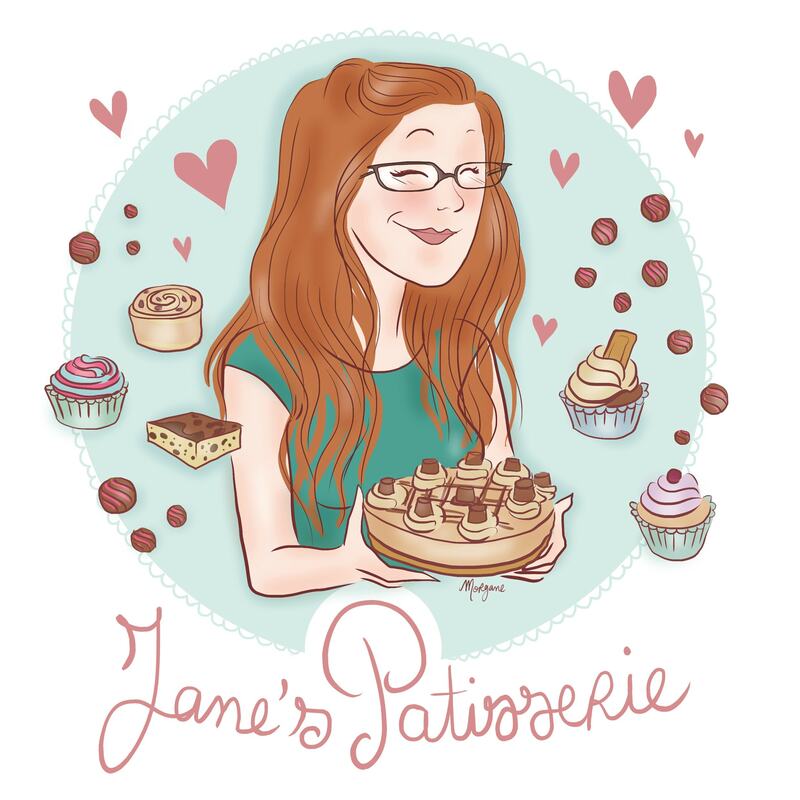 What cocoa powder do you use please Jane ? I use 100% cocoa powder, but I do switch between different ones. Bournville, Green & Blacks etc are all good. 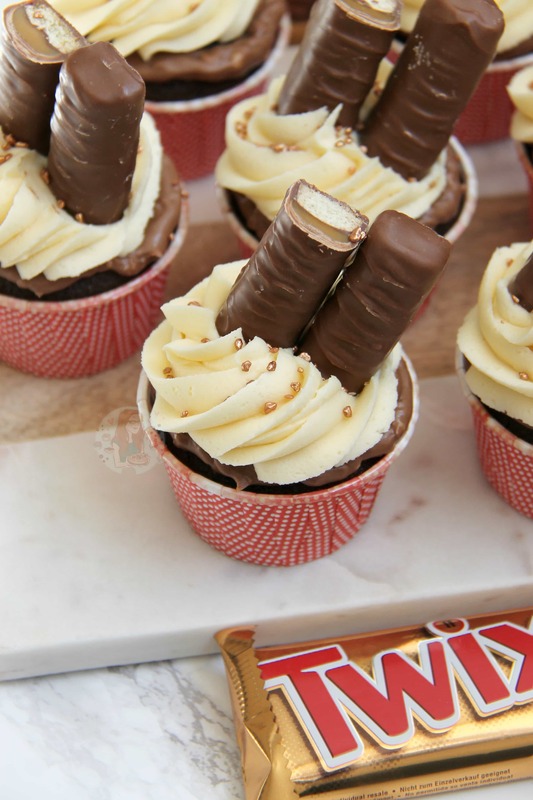 love a good bit of some twix(especially in a cupcake form) thnx Jane for this amazing recipe, i hope to try it soon! 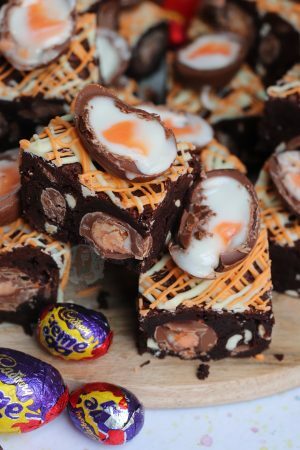 Yes you can easily bake for pets, I’m doing some treats next week hopefully for Rolo’s Birthday!